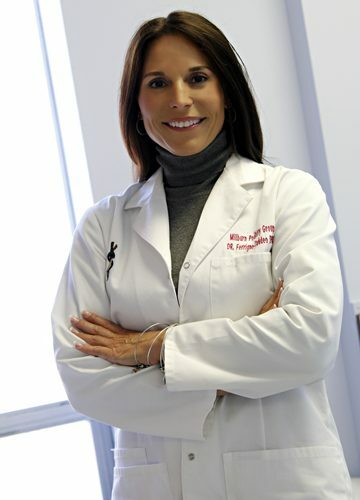 Welcome to Millburn Podiatry. Our highly trained staff will make you feel right at home. Our practice is able to provide house calls on an as needed basis. Please call our office for more details. Our office is conveniently open Monday to Friday from 8:30am-4:30pm. Tuesdays we close at 6:30. Click here to easily access and download our required medical forms. Feel free to print these at home so you can fill out the paperwork before you arrive. Looking for a quick answer for a common question? Check out our Frequently Asked Questions. Our doctors provide specialized treatment for a variety of conditions including diabetic foot management, wound care, heel pain, ingrown toenails, sprains/fractures, and also offer sports medicine and perform surgery. The practice offers treatment to patients of all ages, from pediatric to geriatric. The doctors each have over 20 years of podiatry experience. The physicians and staff are committed to providing a warm and caring environment for our patients during all aspects of treatment and interaction with our office. Dr. Richard Taddeo has surgical and admitting priviliges at Clara Maass Medical Center, Belleville, NJ. 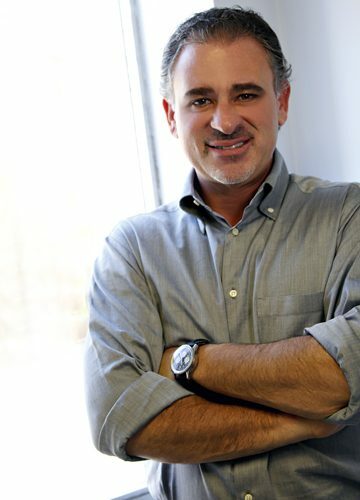 - Dr. Taddeo is fluent in English, Spanish and Italian.